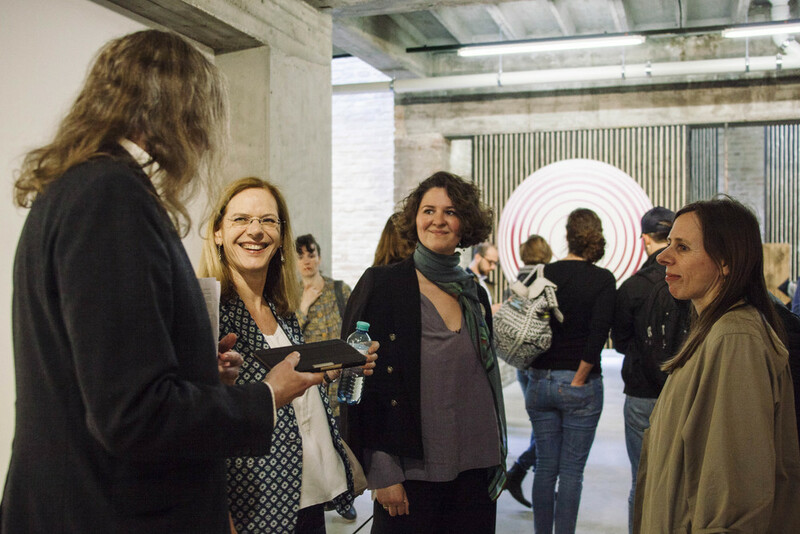 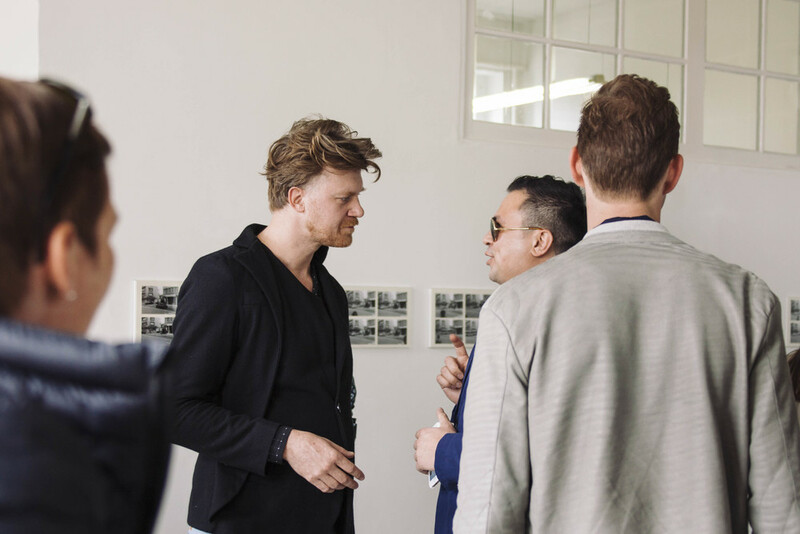 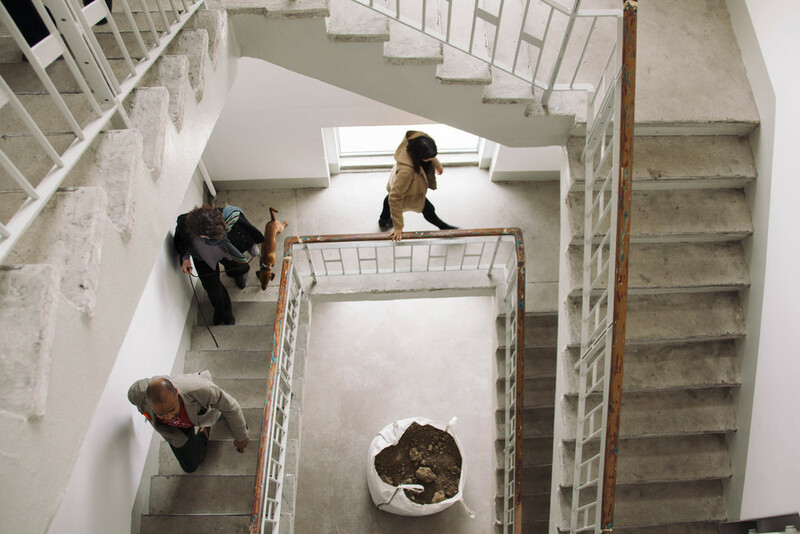 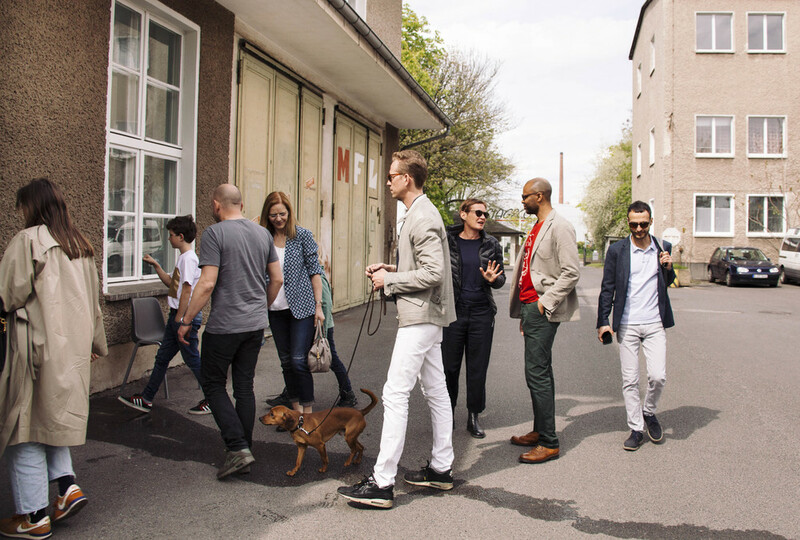 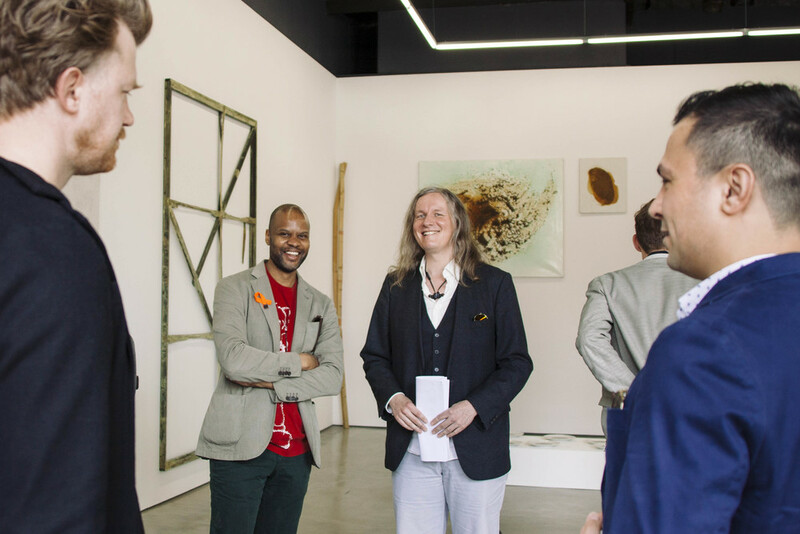 For Gallery Weekend 2016, V Berlin hosted an art excursion sponsored by Audi and curated by artist Andreas Templin. 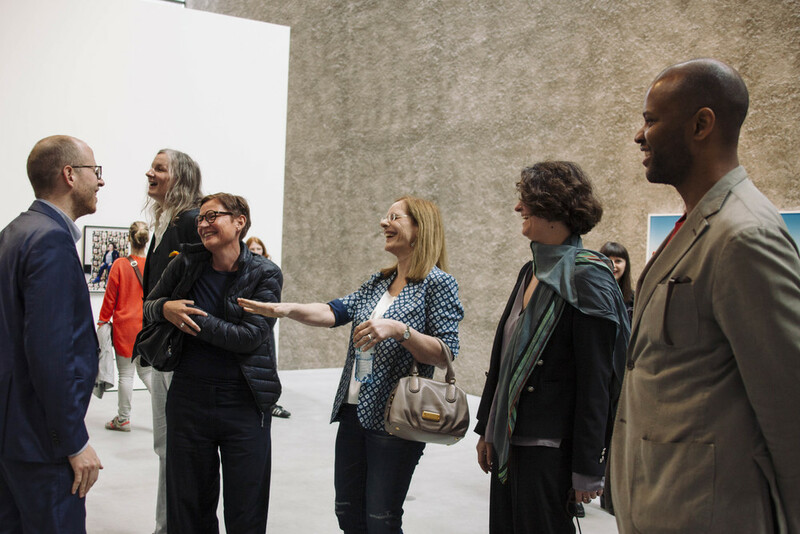 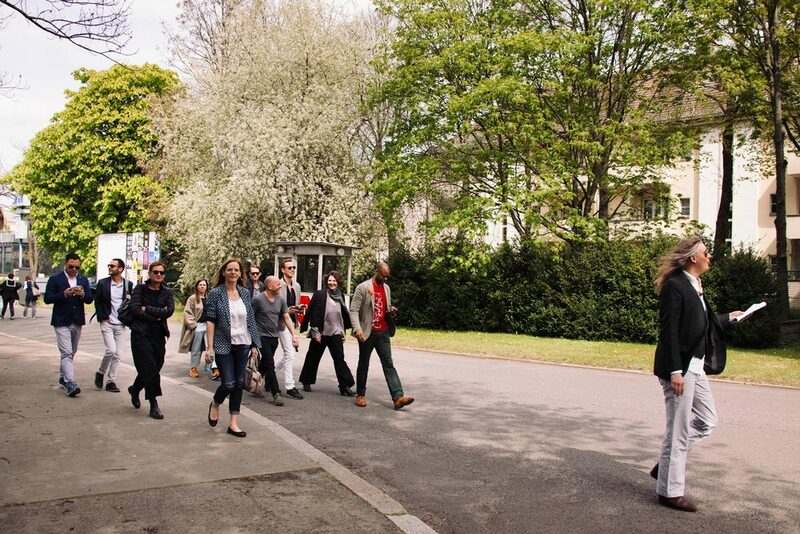 The three-hour chauffeur-driven excursion included four stops where participants were given a look behind the scenes with the gallerists. 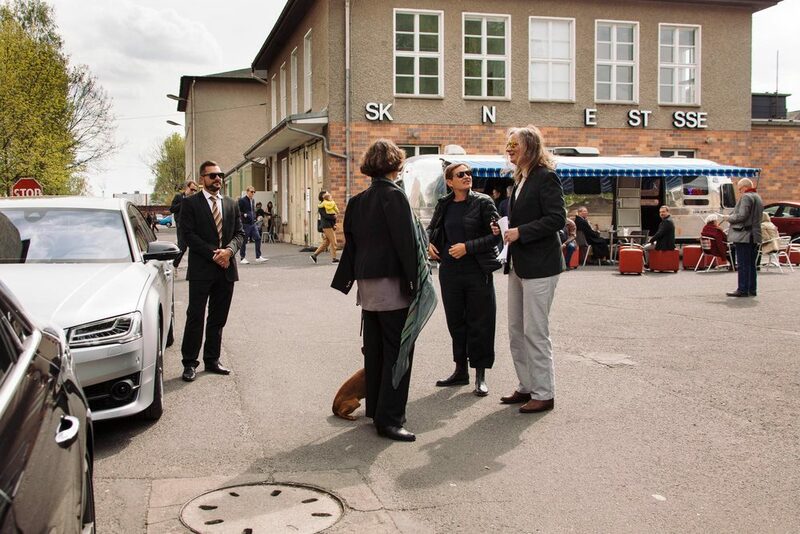 This excursion included stops at Eigen+Art Lab, Haubrock Foundation, St Agnes Gallery at König, and Aki Monet exhibition at Side by Side Gallery.